This is how adults play in the mud. Introduce this into your weekly regimen for exfoliation, clarification, and more even-looking skin. An herbal complex of aloe vera, vitamin A, and essential oils leave your skin feeling soft and new. WHO ARE YOU SHOPPING WITH TODAY? Seacret is an exclusive word-of-mouth company. People just like you share the Seacret products and earn rewards as a result. If you were introduced to Seacret by a specific person, please take a moment to supply us with their details so we may credit your representative properly. Nothing was founding using the search information provided. Try widening your search. Can't find who referred you? Enter his or her name below as well as any additional information you have including phone number, email, state, or region. 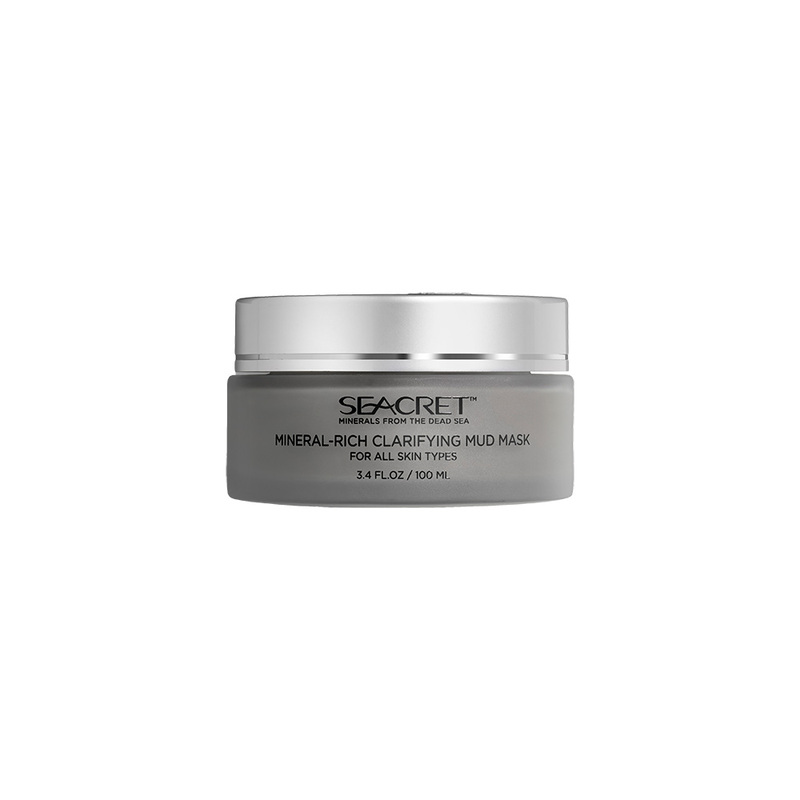 © 2019 Seacret Direct, LLC. ALL Rights Reserved. Simply order $99 USD Retail to become a VIP and qualify for 20% off Retail. Share the Seacret Love, tell everyone you know!